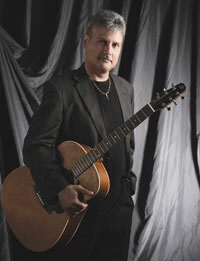 Rick Iacoboni creates ambiance for life's celebrations with entertaining, acoustical, instrumental guitar music. 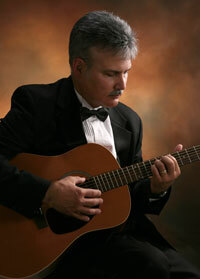 He has played guitar professionally for over 25 years with bands and as a soloist, having performed at over 2,500 special events. Rick's portable wireless set-up enables him to move freely during the course of an engagement. He can set-up in a gazebo or an outdoor patio, and move indoors. Others use him for cocktail music in a lobby and later move him inside the dining hall for dinner music. Rick plays 6- and 12-string acoustic guitars through a small amplifier. He is available for 1-4 hour engagements.